Mandi is a Legal Secretary for the firm. She performs a variety of tasks for the attorneys and prepares estate planning and corporation documents and binders. She is a graduate of the Legal Secretary program at Empire College. 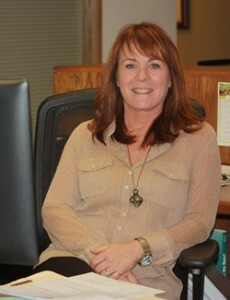 When not working, Mandi enjoys spending time with family and friends, hiking and going to the beach. Leslie is the Legal Assistant to Roy and Ryan. 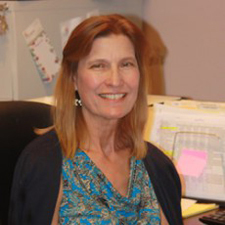 She prepares estate planning documents and manages the probate, trust administration, and conservatorship proceedings. 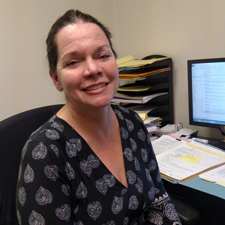 She assists with a multitude of tasks such as meeting with clients, preparing documents for filing with the court, and calendar management. Leslie graduated from Empire Business College in 1999. Leslie enjoys spending time hunting and fishing with her husband Chuck when they are not working in the vineyard. She also enjoys hiking, cycling, running, and other outdoor activities. As a former caterer, her passion is pairing wine with her homemade cooking. 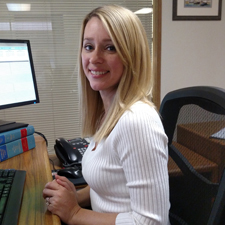 Kelsi is a paralegal for the firm and is our specialist in probate, trust and conservatorship matters. She also assists with real estate and business litigation matters, as well as complex estate planning matters. When not working, Kelsi enjoys spending time with her family and agility training with her dog “Camo” when she is not at the office.